When choosing a car accident lawyer, it is a good idea to check past success rates. Whether you are in a minor fender bender or a major auto accident, it can be an extremely stressful time in life. If you are injured, things can get even worse. At a time when you need to focus on healing and getting better, the last thing you want to worry about are the complexities of a car accident lawsuit. The good news is that you don’t have to worry about the logistics of a claim if you find an experienced St. Louis auto accident attorney. All too often people assume that they can settle their case on their own. The problem is that when you deal with an insurance company, their number-one objective is not to provide you with fair compensation, it is to limit their liability. That is why you have to hire the right St. Louis car accident lawyer to have your best interest at heart. However, with so many St. Louis attorneys to choose from, how do you know which one is best for your personal needs? 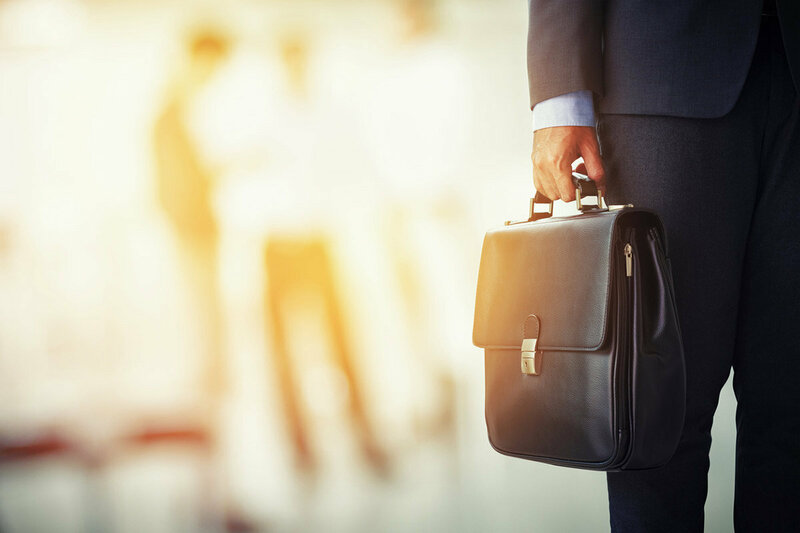 These are the ways to find the best attorney to ensure that you receive all that you are entitled to. You cannot find an attorney’s record of wins and losses, no such list exists. In addition, there are clear wins and losses in some cases, but in others there are not. What might be a win to one client could be a loss to another. However, what does matter is how satisfied past clients are. There are definitely ways to find reviews online and it’s a good idea to read the reviews, not just look at the number of stars given. When choosing a lawyer, it is a good idea to check past success rates. Find out how much experience he/she has in dealing with your specific issue. Each case is different, and some lawyers have more experience with your particular situation than others. You should expect your attorney to give you a general overview of your case whenever you may need it. You should also expect your lawyer to call you back, return your emails and phone calls in a timely manner. Make sure that the attorney that you choose specializes in auto accidents. He or she needs to have the experience necessary to make things go as smoothly as possible to get you the benefits you and your family are entitled to. If you or a family member have been injured in an auto accident, you need a personal injury lawyer that is capable of protecting your rights and that has your best interests at heart. Unfortunately, not all lawyers are equally competent, skilled, or ethical. If you were injured or lost a family member in a car accident, call our 24-hour legal help number at (314) 361-4242 or toll free (866) 763-6433. You can also contact us online to schedule a free initial consultation. Our firm handles all cases on a contingency fee basis. That means you pay no attorney fees unless we recover money for you.